Retail and residential development site. 2 shops and 8 apartments plus 16 car parking spaces. Adjacent and opposite other apartment developments. The residential development site occupies an easily accessible location in the established residential area of Connahs Quay, Flintshire. 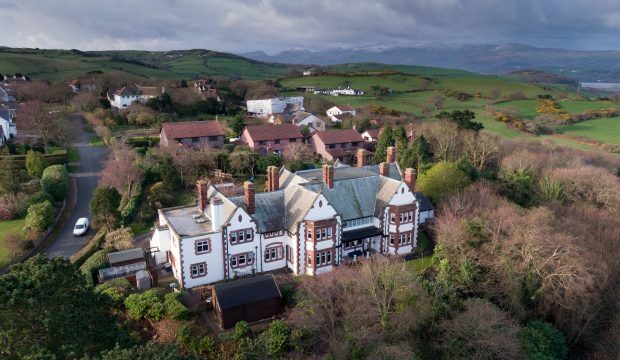 The site is accessed via its own service road from High Street, the main Shotton to Flint B5129 North Wales coast road and is within only 0.5 miles of the The Quay Health Centre and the town’s main shopping parade. A main Holyhead to Chester railway station is also within only a mile of the site in Shotton. 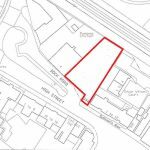 The site measures circa 0.25 acres and currently comprises two commercial units with upper floors a large yard area and a warehouse to the rear. Planning consent has been obtained for its redevelopment to accommodate 8 residential apartments above two shops with a central arched entrance to 16 car parking spaces at the rear. Each apartment will comprise one bedroom plus a bathroom with five including a separate dining room and kitchen. Shop 1 is arranged on two floors totalling 2000 sq ft (185.87 sq m) and shop 2 is arranged on ground floor only totalling 650 sq ft (60.41 sq m). Both will be provided with rear loading. Basic plans are provided and more detailed information is available on request. 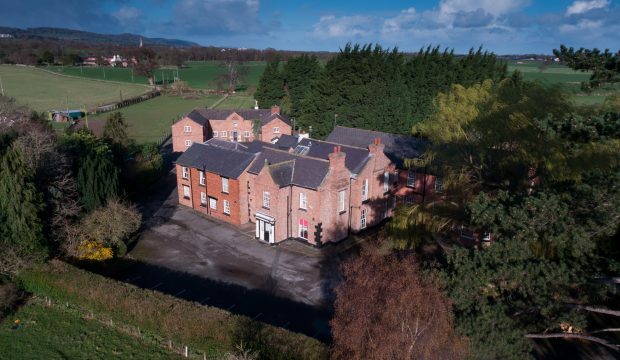 The site and existing buildings are available freehold with vacant possession for £150,000. The premises are not currently VAT registered. An energy performance certificate is not required due to proposed demolition. 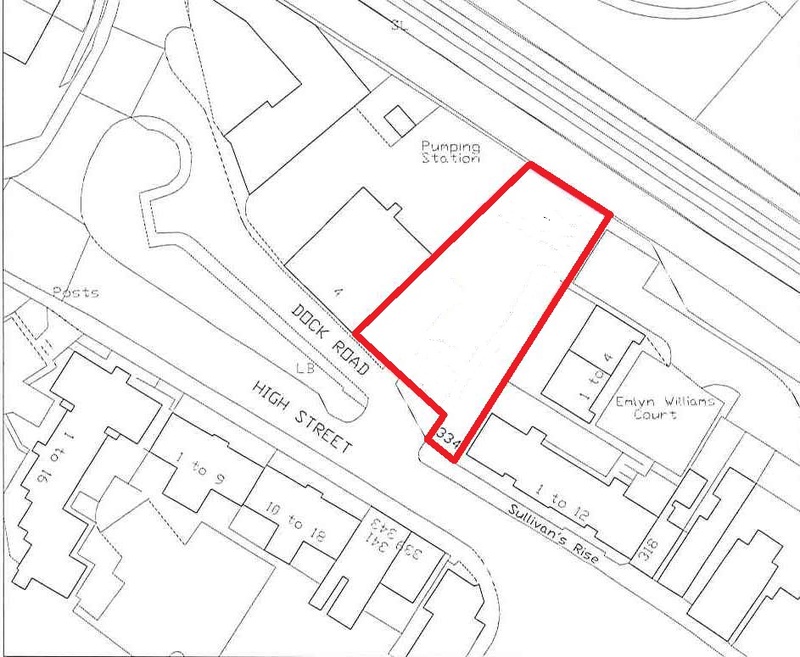 The residential development site has planning consent for 8 apartments and two shops along with 16 car parking spaces.